Last summer, we got up very early in the morning and pranced around a squash court wearing tights for a day (much to the amusement of the other squash players). Our good friend Tom Worrall filmed all this, and converted into a lovely video for one of the songs on our upcoming album ‘Property of White Pigeon’. The video is available on youtube here…check it out and leave us a comment. See below for an audio titbit! 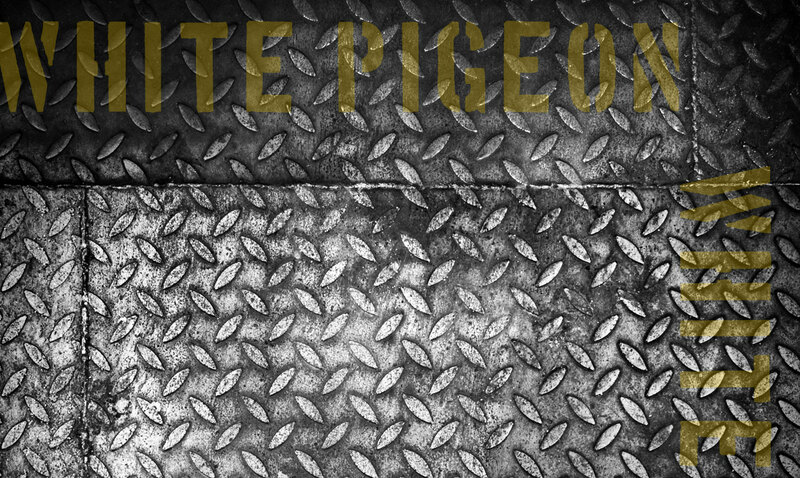 ← White Pigeon Album Takes Flight! Leave a Reply to Lilliana Click here to cancel reply.